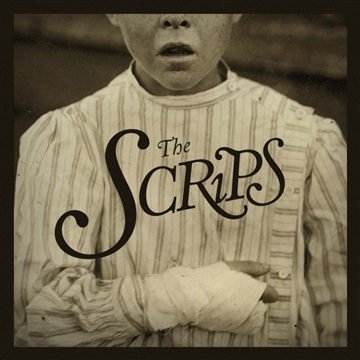 The Scrips are a string band with an indie-rock heart; writing original music inspired by Old-Time, Folk, Bluegrass & Gospel. Reclusive to a small pocket in the East Texas Piney Woods, The Scrips purposefully write, rehearse, record and perform for mainly local audiences. From darkened mountain modal banjo to high-lonesome voices, The Scrips play raw acoustic music with mythical Appalachian origins. New music played in a forgotten genre. Some songs are lively and square-dance-able and others are almost trance-like with darkened ringing banjo drones intertwined with bowed strings and melancholy verse. Chapel Sessions was recorded in six quiet hours on a bright fall day in a small chapel in the woods. The songs were performed and recorded completely live. You can hear the room in these recordings and we hope it adds depth to the songs and the performance.